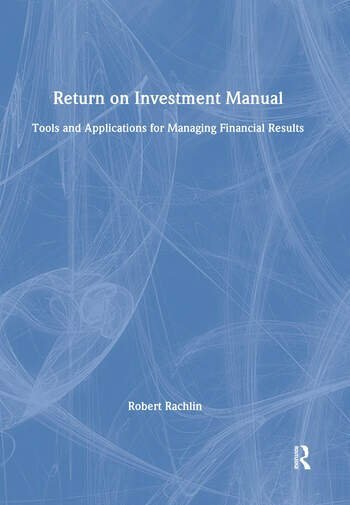 This is a book for presidents of all-size businesses, financial managers, and controllers, on how various decisions can be used to increase an owner's return. Each chapter focuses on specific strategies and their application and relation to risk analysis, and managing key ratios. An anthology, translated from original languages and annotated, which documents the rediscovery of history and aims to establish foundations for current political action and cultural revival in the Turkic regions of the former Soviet Union.